Audio Video Experts supply a complete line of Multi-Room Sound equipment. See below for more examples of the equipment we carry. 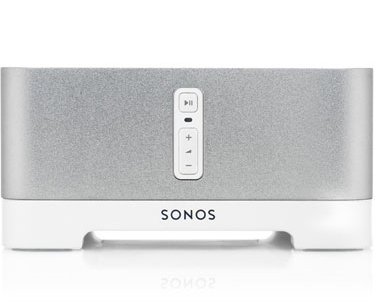 Turn your speakers into a music streaming system with our high-powered amplifier.